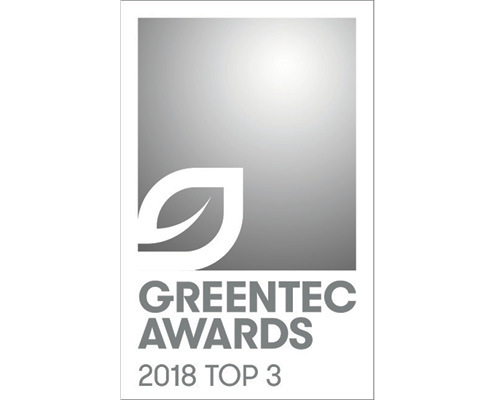 Last night BIO-LUTIONS attended the gala night of the Greentech Award 2018. We were honorred to be inivted as a finalist and enjoyed meeting such a large number of inspirational people and companies. 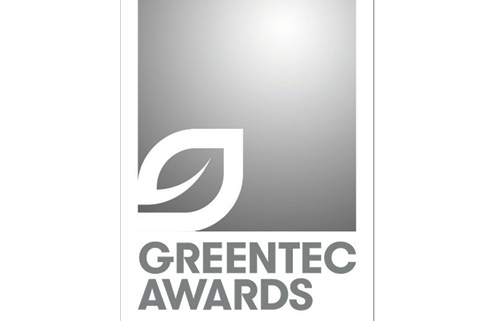 Congratulations to all the participants and winners and thank you very much to the organizers of the Greentech Award. Check out our Finalist Exposé by clicking the link below.